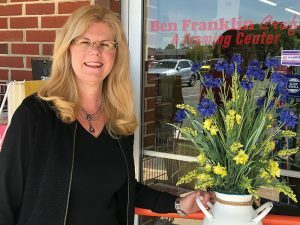 Scott and Mary-Ann Milligan of Easton are the original owners of Ben Franklin Crafts and Framing Center in Easton, servicing Talbot County for 24 years. 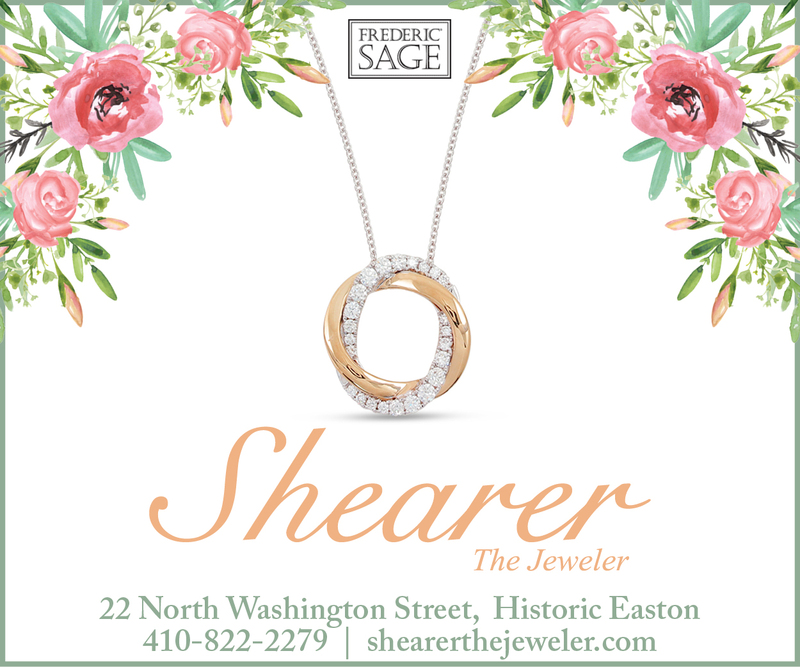 As the store’s tagline suggests, it is an independent store, “Locally Owned, Community Grown.” One hundred percent of the store’s operation, merchandise purchasing, store design, advertising and trading is done in Easton at the store’s only location. Mary-Ann Milligan is co-owner of Ben Franklin Crafts and Framing Center in Easton along with her husband, Scott Milligan. One of the things Ben Franklin is noted for is its comprehensive art department. According to co-owner Scott Milligan, the store remains committed to expanding its art department by answering artist’s requests for new products. Ben Franklin is also fully staffed with knowledgeable framers, completing all of the work orders inhouse. Ben Franklin does not send its customers’ work out to be completed in a distribution center like some of the big boxes. Custom framing includes museum framing, diploma framing, and needlework framing, as well as specially-made shadow boxes. The store also has a large inventory of custom frames and ready-made frames in all sizes and designs. 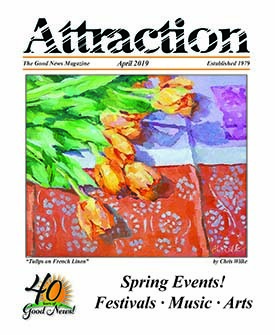 The store’s large gift department offers fashion items, table top accessories, wall décor, seasonal products, and one of the area’s largest nautical departments as well as Wilton department for area bakers. The Milligans support many programs and hundreds of events in the community and have been doing that as long as they have been in business. In addition to supporting Plein Air Easton and the Academy Art Museum, the Milligans also hosted The Weather Kid for WCEI for many years where young children report the weather every Friday during the school year. 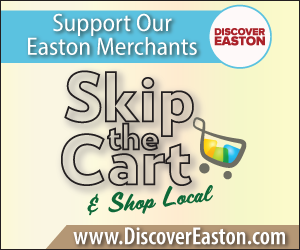 They also support the Artist-of-the-Month at Easton High School, giving a gift bag to each month’s student winner. “We feel strongly about the community we live in and supporting those who support us. We give back in every aspect we can,” adds Mary-Ann.